Baby Bear and Father Bear go to pick berries. 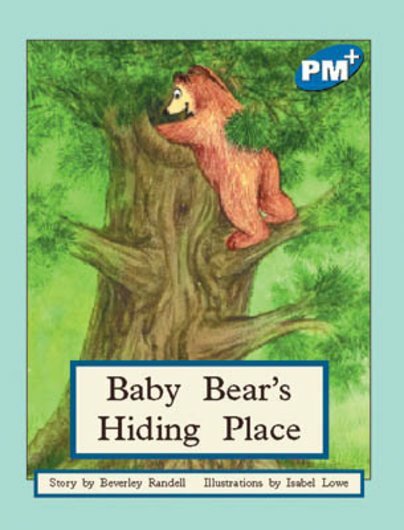 When his basket is full, Baby Bear climbs a tree and hides. He surprises Father Bear who thinks that Baby Bear is lost.